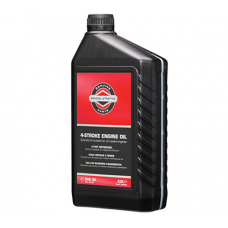 Briggs and Stratton lawn tractor service kit suitable for Powerbuilt OHV, INTEK I/C OHV, I/C OHV Bri..
Briggs and Stratton lawn tractor service kit suitable for Model 28, Model 31 I/C OHV, 14.5hp - 18.5h..
Genuine Briggs & Stratton 2 Stroke Oil Fully Synthetic 1 Litre Bottle 992414Fully synthetic Two ..
Briggs and Stratton mower service kit suitable for DOV, DOV I/C, 700 Series, 750 series, 750 series ..
Briggs and Stratton mower service kit (992235) suitable for 800 series, 850 series, 850 series I/C, .. 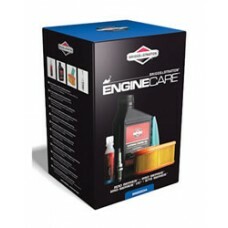 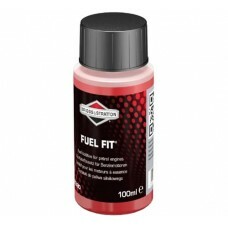 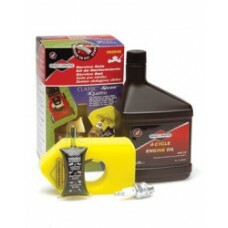 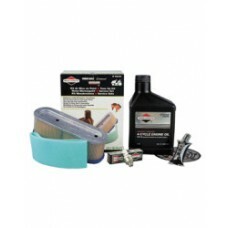 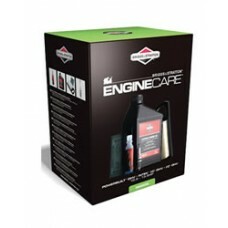 This engine servicing kit is suitable for any Briggs & Stratton Classic or Sprint engine (with b.. 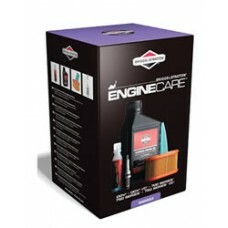 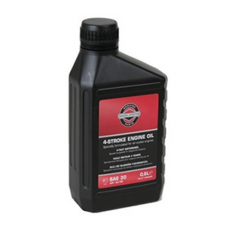 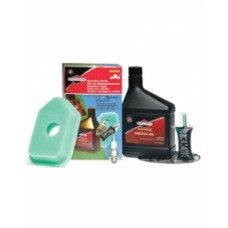 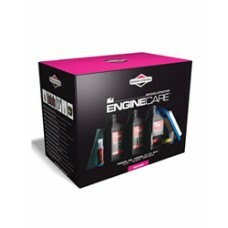 This engine servicing kit is suitable for any Briggs & Stratton Classic or Sprint engine (with y..
Genuine Briggs & Stratton Four Stroke Engine Oil 100007ETested and approved by Briggs & Stra..
Genuine Briggs & Stratton Four Stroke Engine Oil 100006ETested and approved by Briggs & Stra..
Genuine Briggs & Stratton Four Stroke Engine Oil 100008ETested and approved by Briggs & Stra..
Genuine Briggs & Stratton Four Stroke Engine Oil 100009ETested and approved by Briggs & Stra..
Genuine Briggs & Stratton Four Stroke Engine Oil 100005ETested and approved by Briggs & Stra..
Briggs & Stratton Fuel Fit Stabiliser 100ml Bottle 992380Use Briggs & Stratton Fuel Fit™ fue..
Briggs & Stratton Fuel Fit Stabiliser 250ml Bottle 992381Use Briggs & Stratton Fuel Fit™ fue..
Universal ride on mower and garden tractor protective cover. 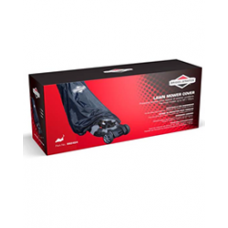 A genuine Briggs and Stratton protectiv..
Universal lawnmower cover. 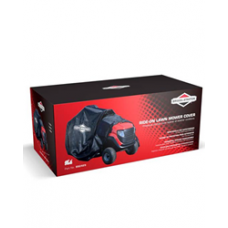 This Briggs and Stratton protective cover will fit walk behind lawnmowers.. 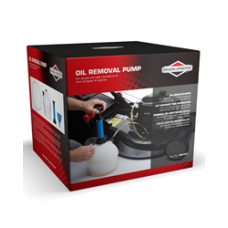 This Briggs & Stratton Models 25/28 (11-12hp, 2 screw air cleaner) Service kit contains:1 x 1.4L..
Oil and liquid suction pump made by leading manufacturer Briggs and Stratton. 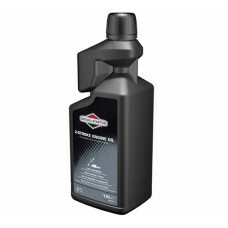 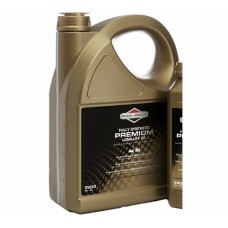 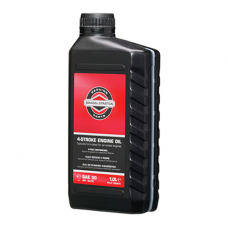 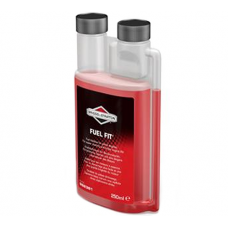 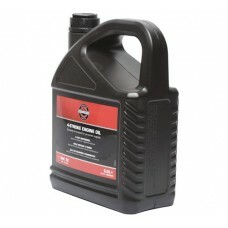 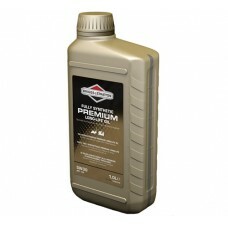 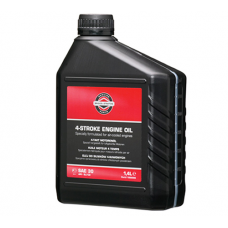 The pump can be used t..
Briggs & Stratton Premium Synthetic Long Life Oil 1 Litre 100007SFull synthetic premium long lif..
Briggs & Stratton Premium Synthetic Long Life Oil 5 Litre 100009SFull synthetic premium long lif..